I have incorporated snaps into a few of my recent sewing projects and each time I share one of the how tos I get requests for an in depth video about snaps. Well, that video is here! 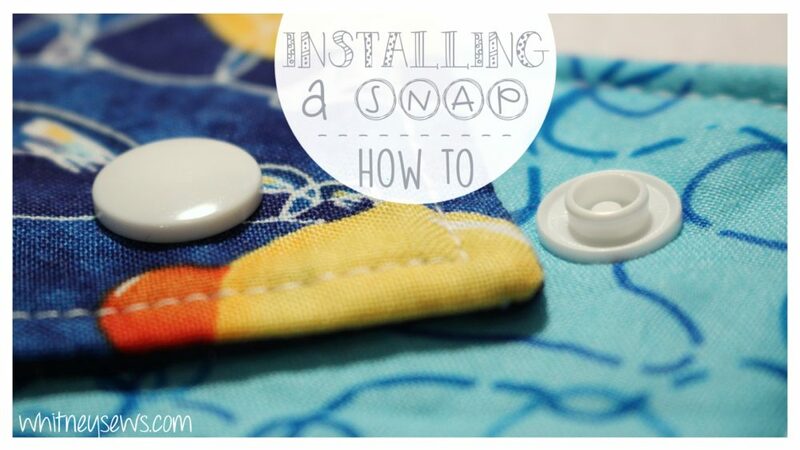 This week I did a close up step-by-step tutorial all about how to install a snap using snap setting pliers. The set I use it just like THIS! It is a KAM set, but you can follow along the same steps no matter what brand you are using. Click HERE to watch the step-by-step video tutorial! I hope this was helpful and answered all the questions I have received about snaps. If you have any other techniques or tutorials you want to see on my channel make sure to leave them in the comments. 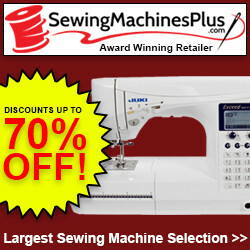 Until next time, Happy Sewing! This entry was posted in Blog and tagged DIY, How to, Installing Snaps, Sewing Basics. ← Sew Your Stash – Quilt Plans, Pillow Shams, and More!